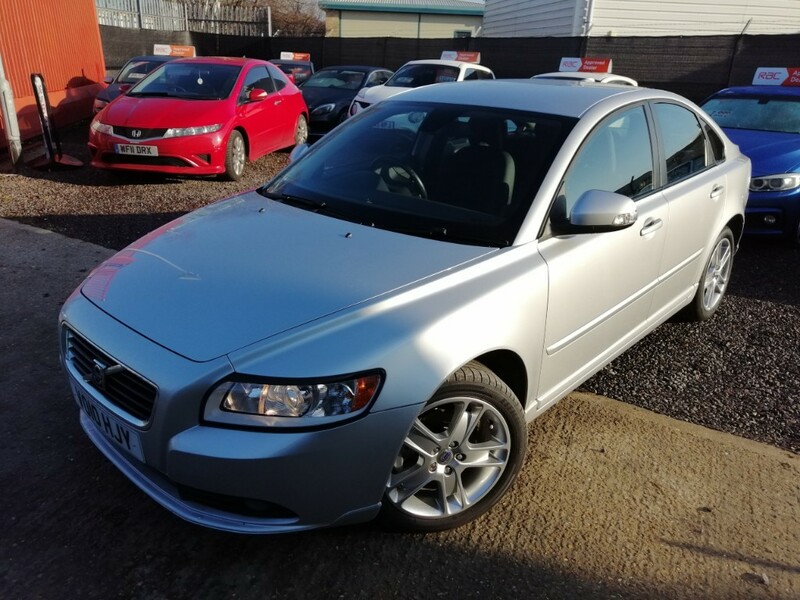 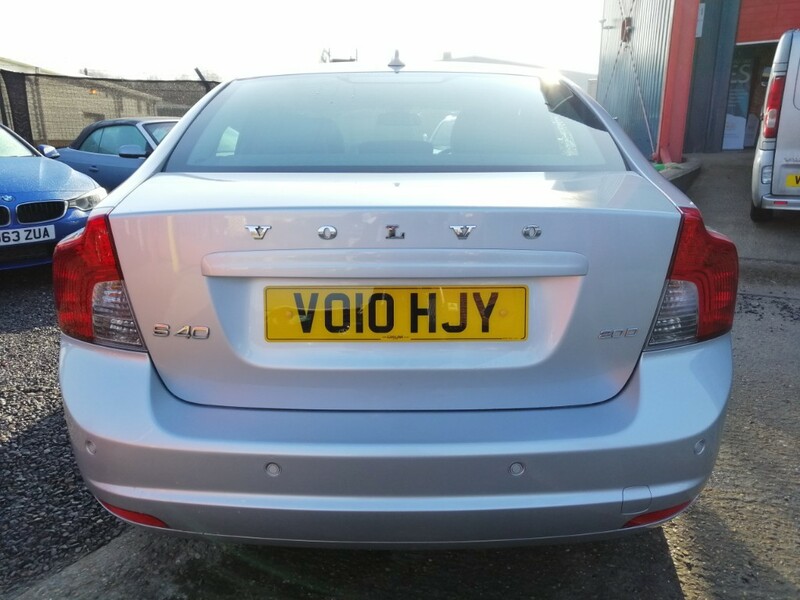 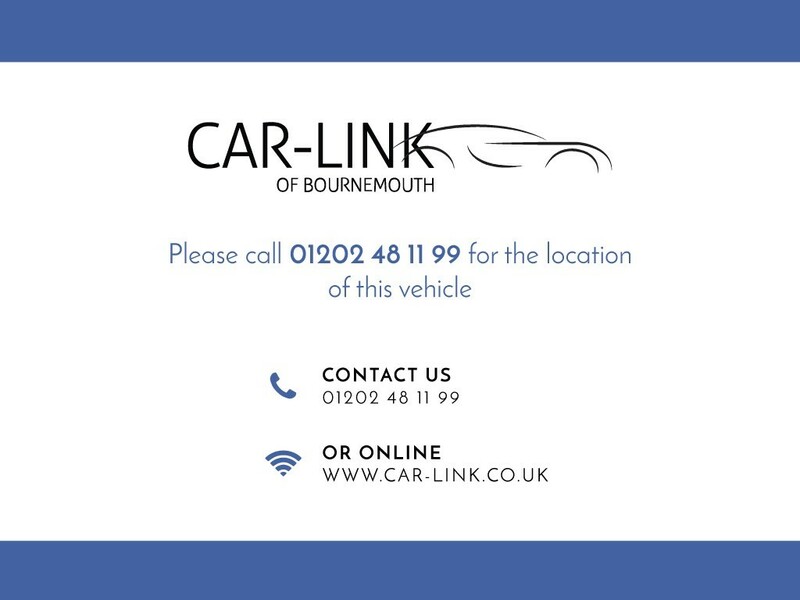 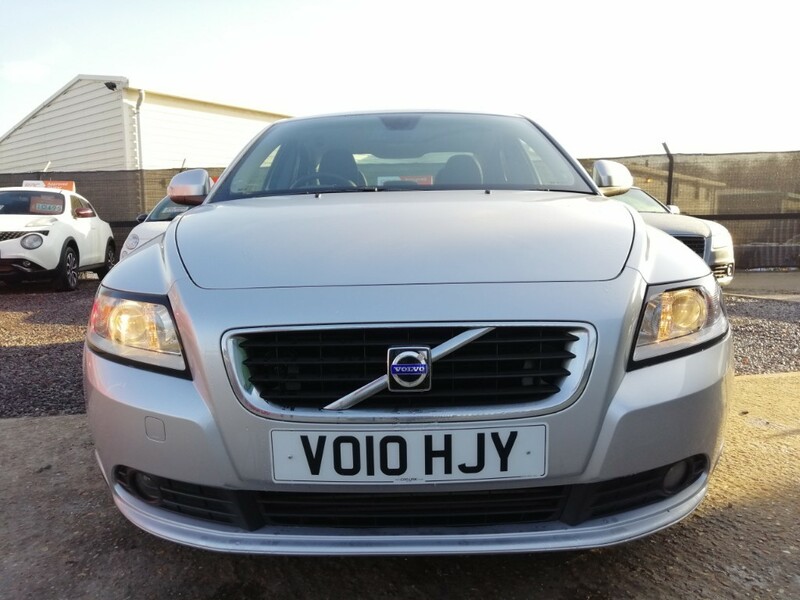 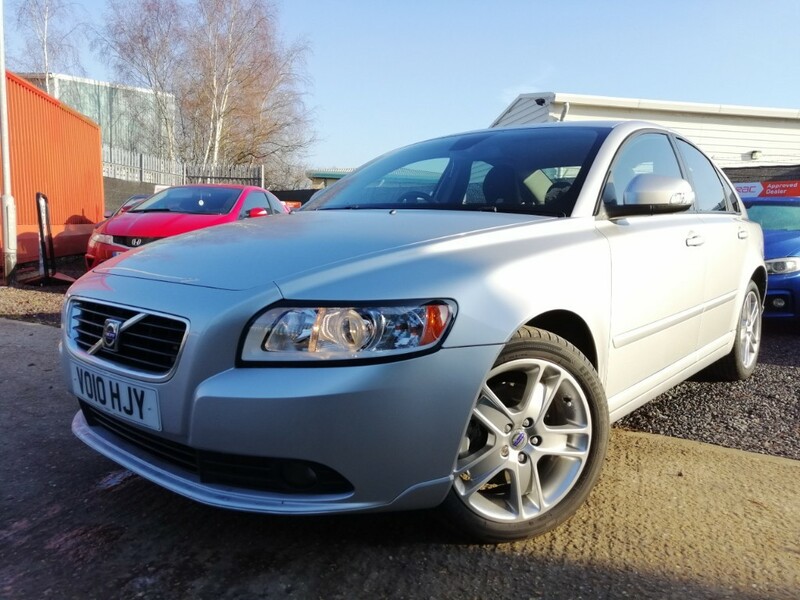 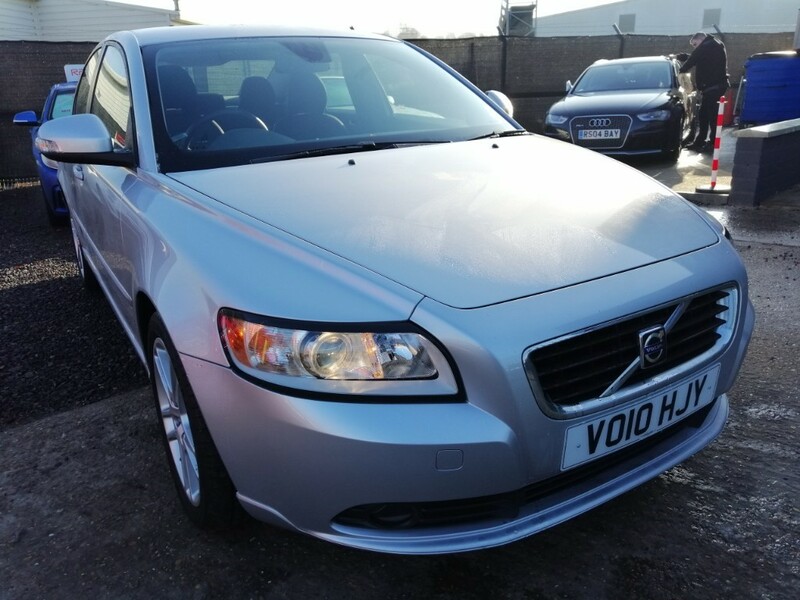 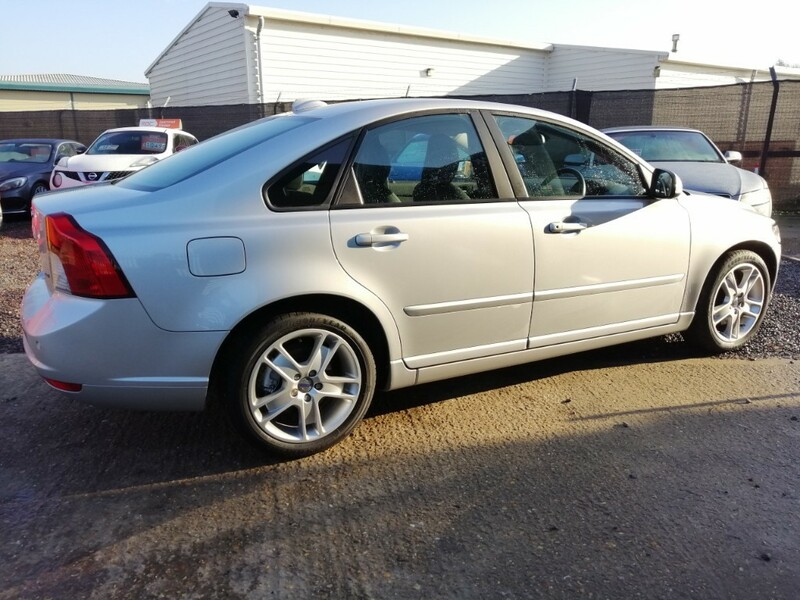 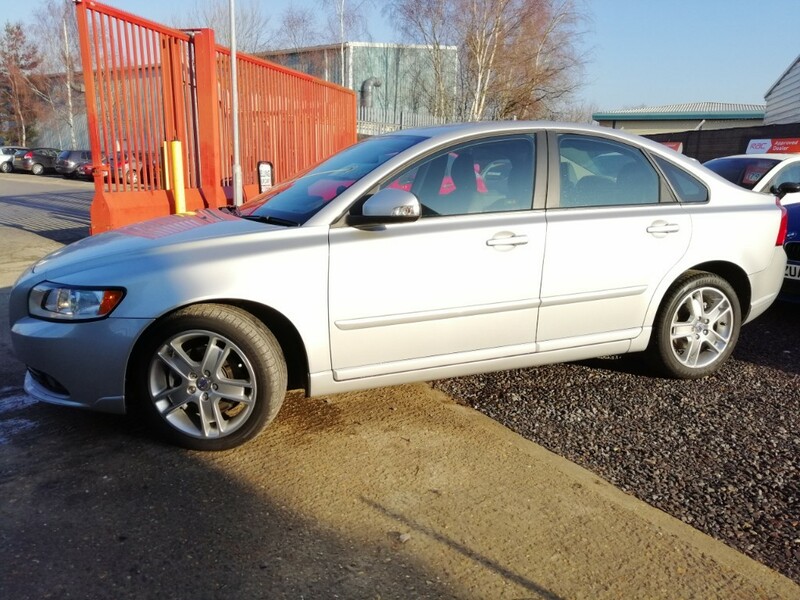 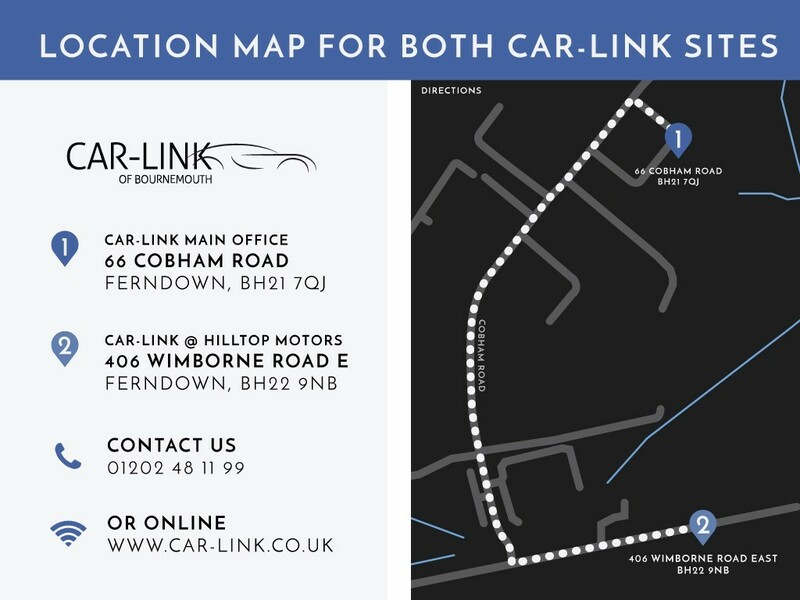 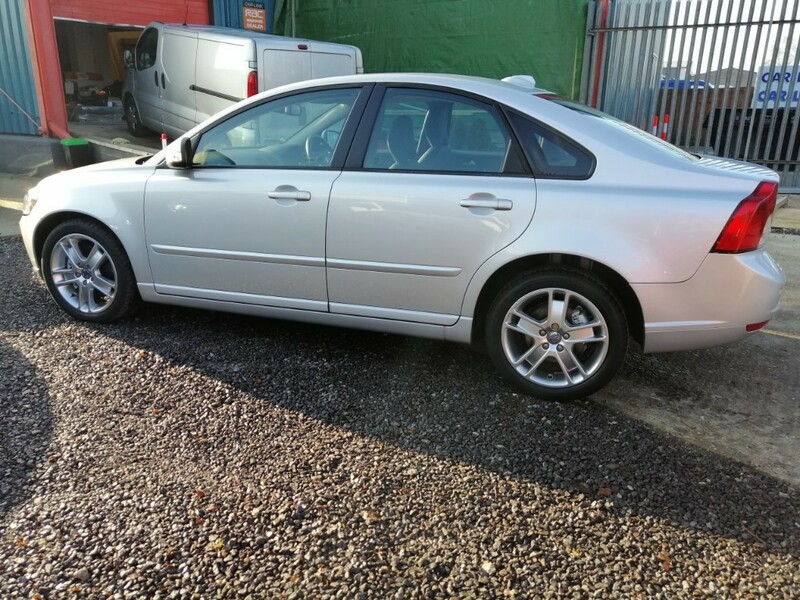 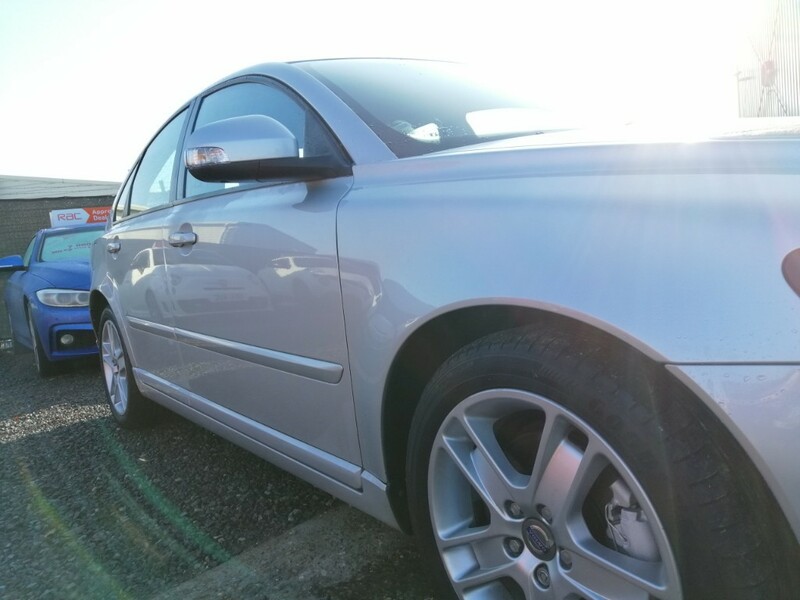 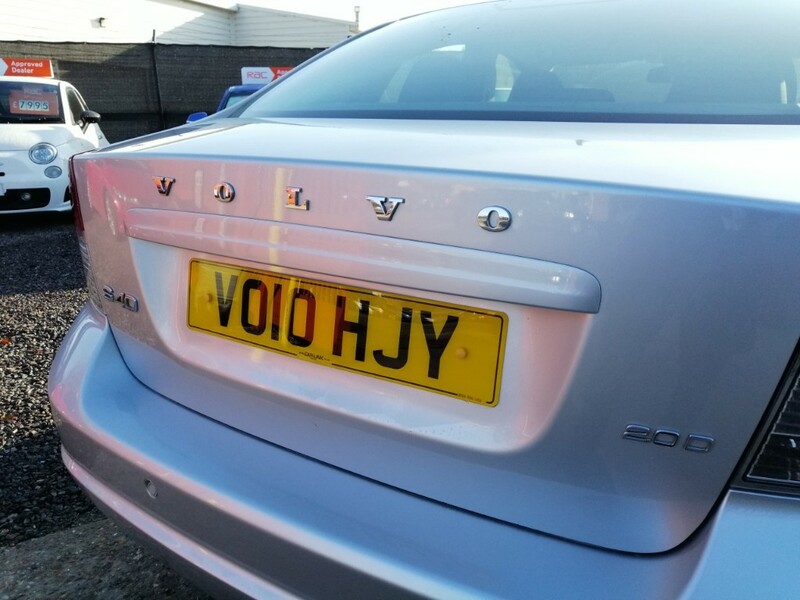 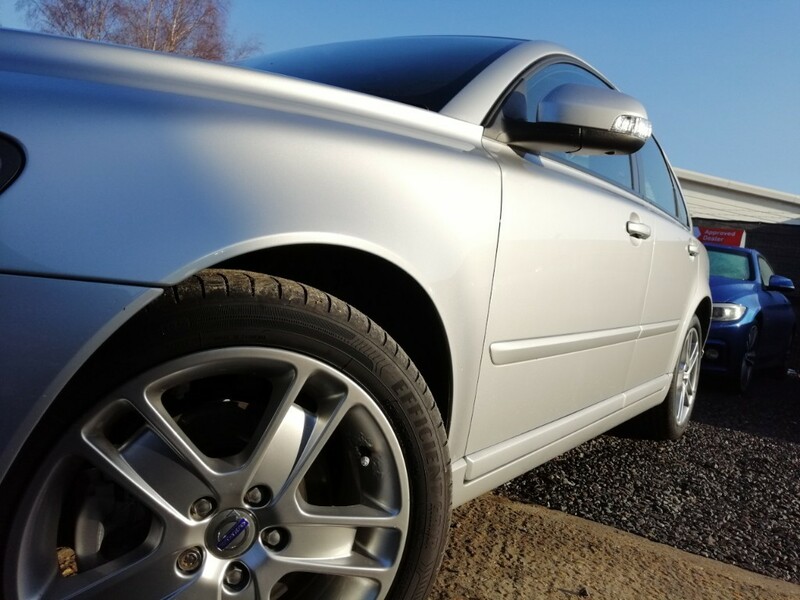 Car-Link are excited to offer this pristine Volvo S40 2.0TD SE Auto finished in Silver Metallic. 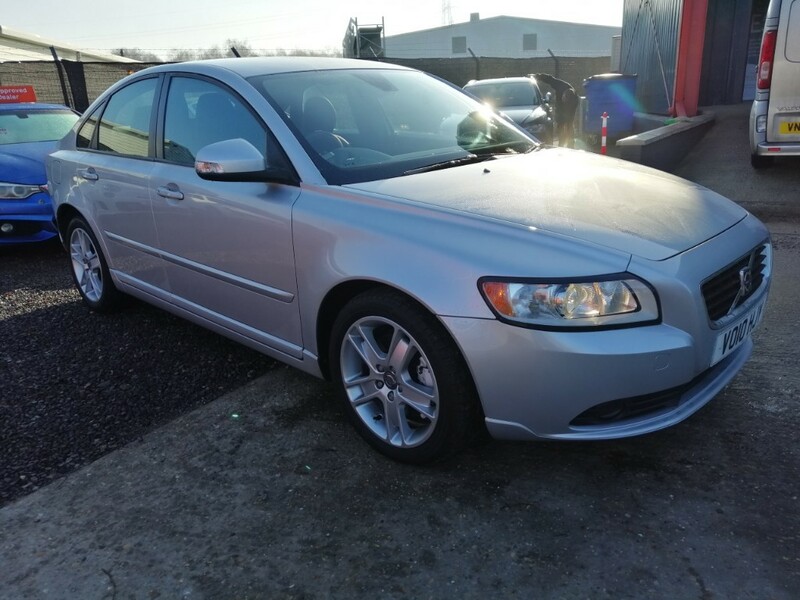 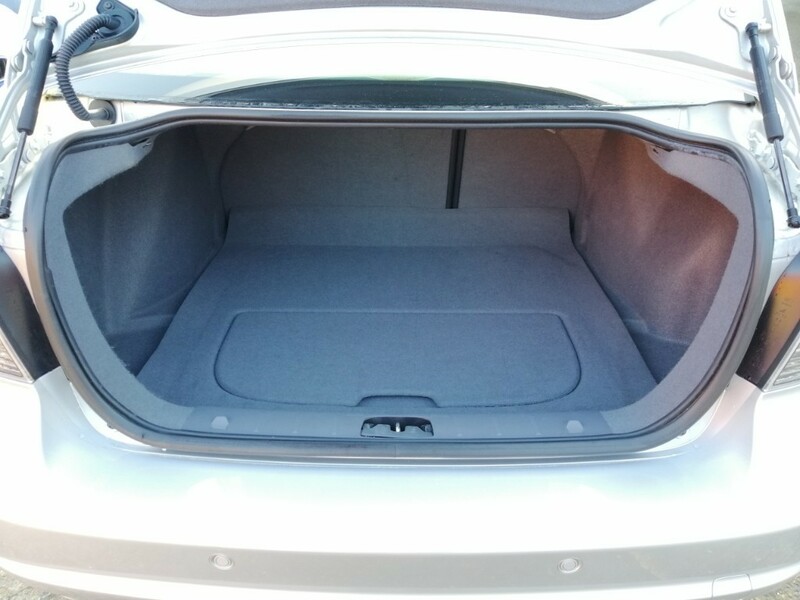 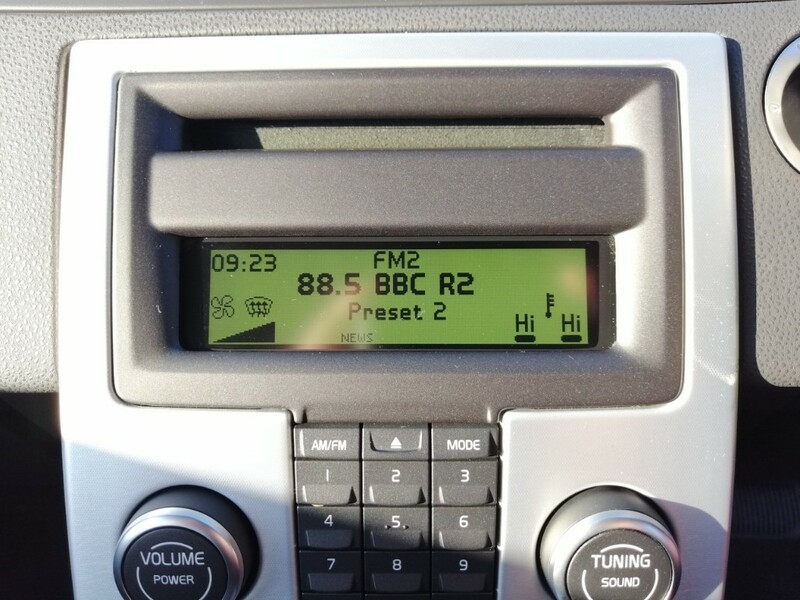 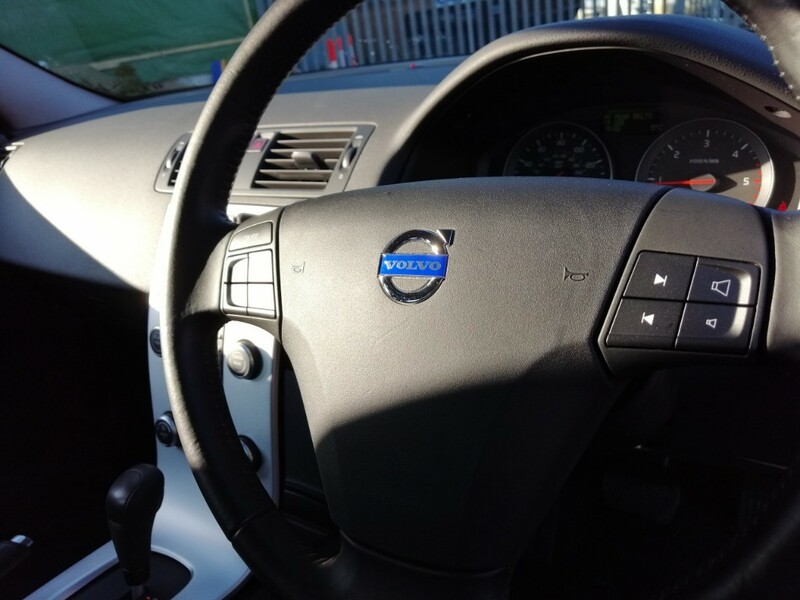 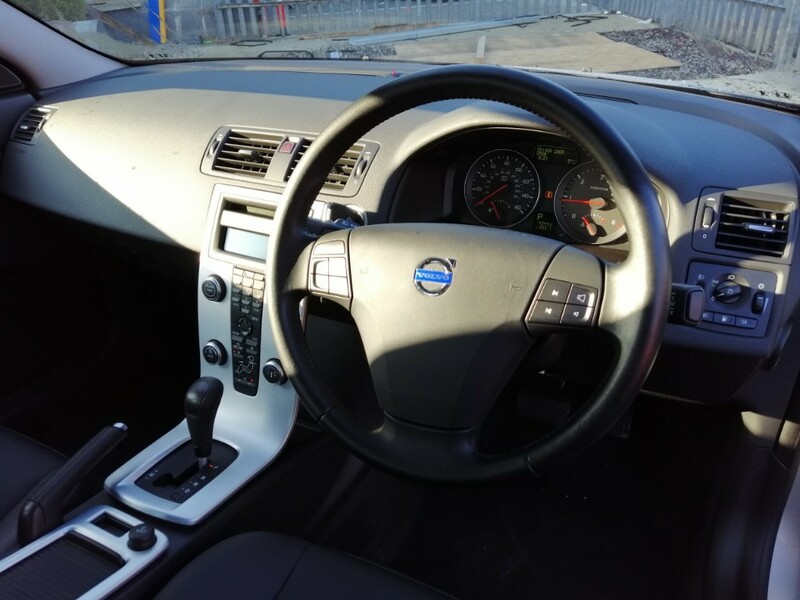 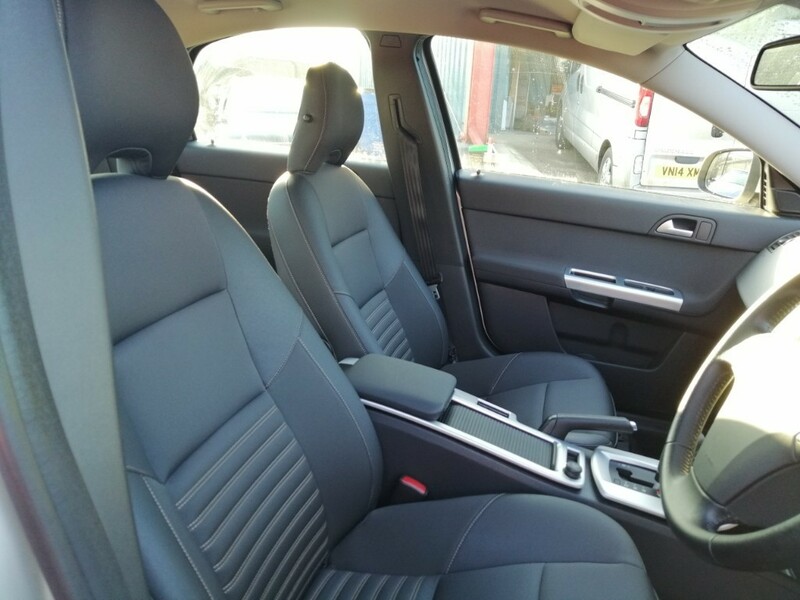 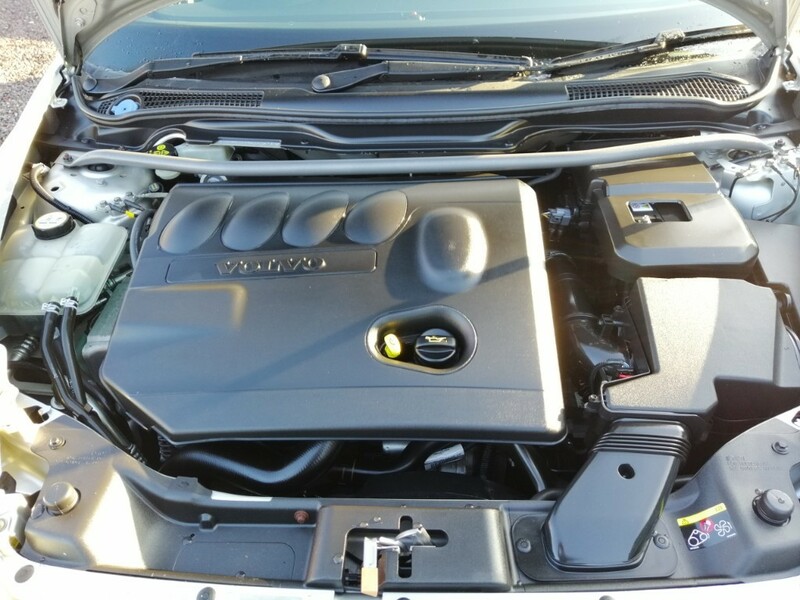 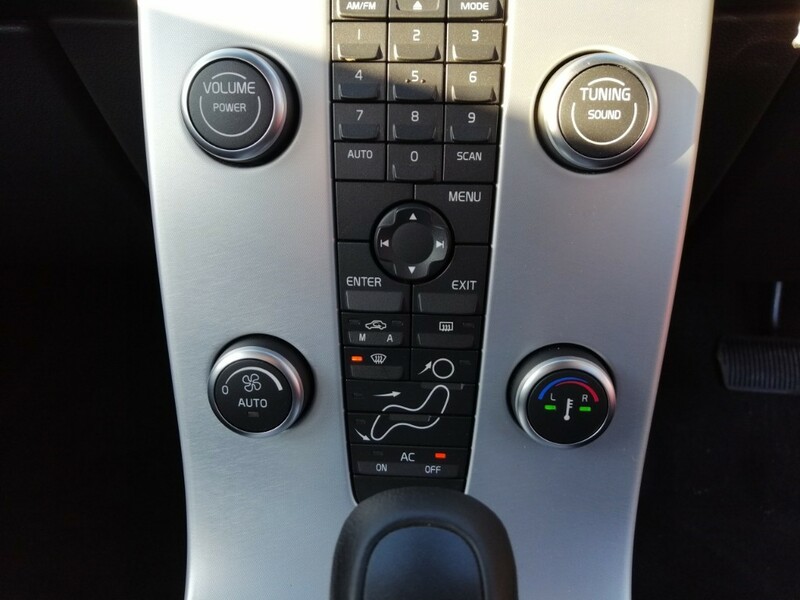 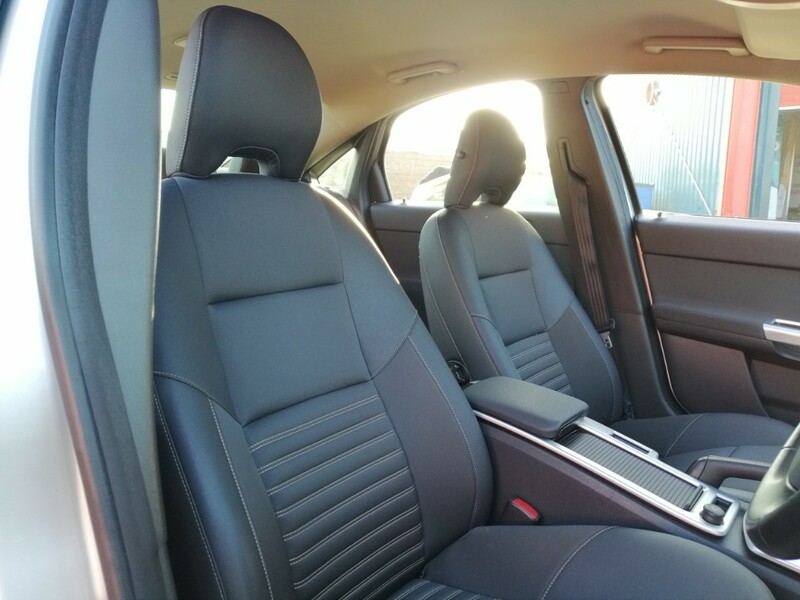 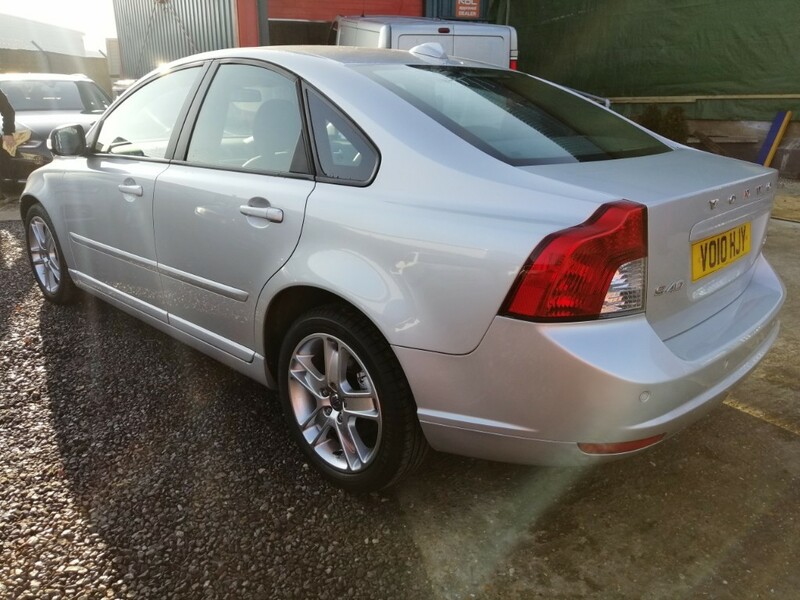 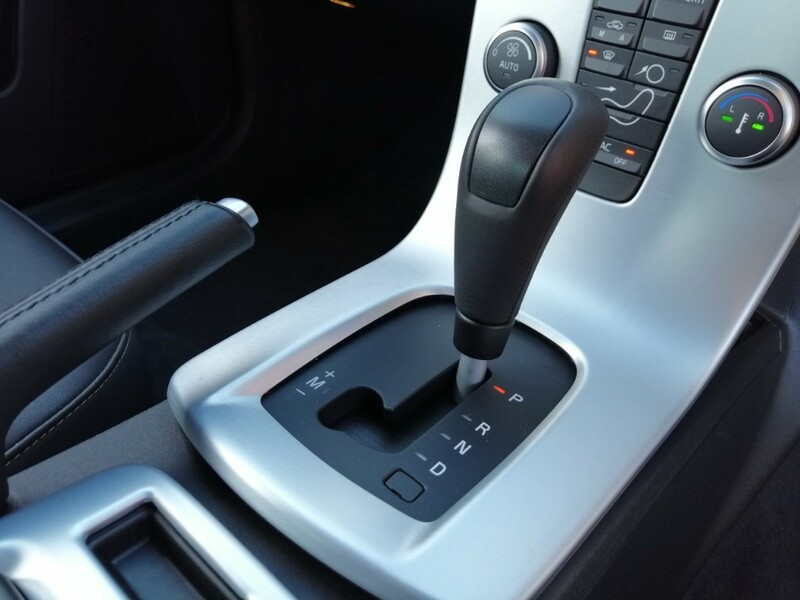 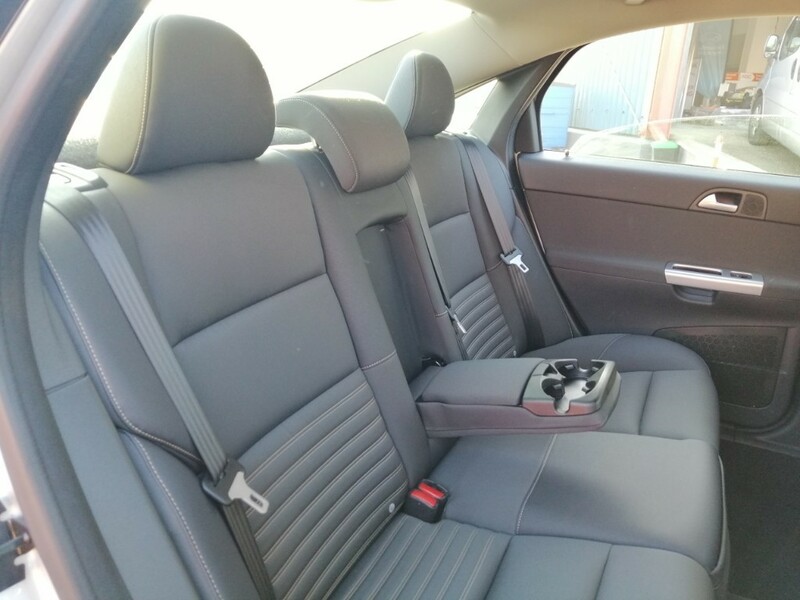 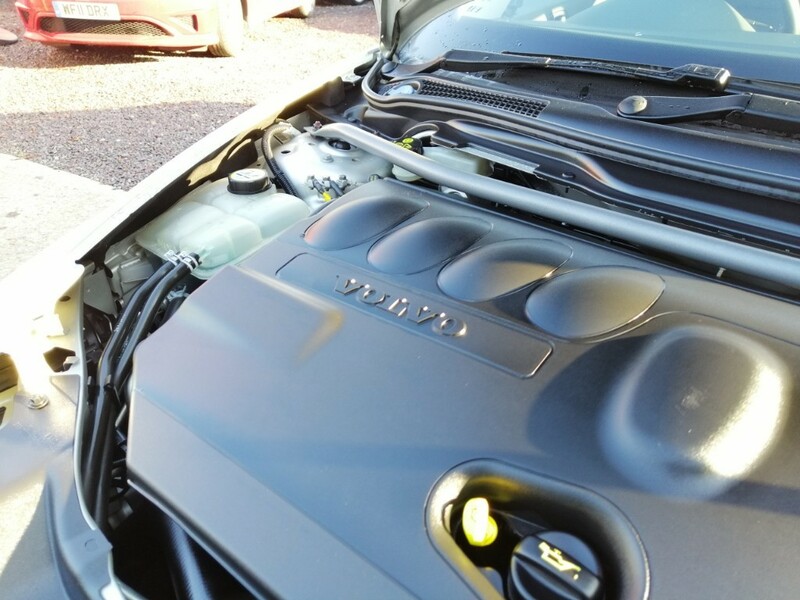 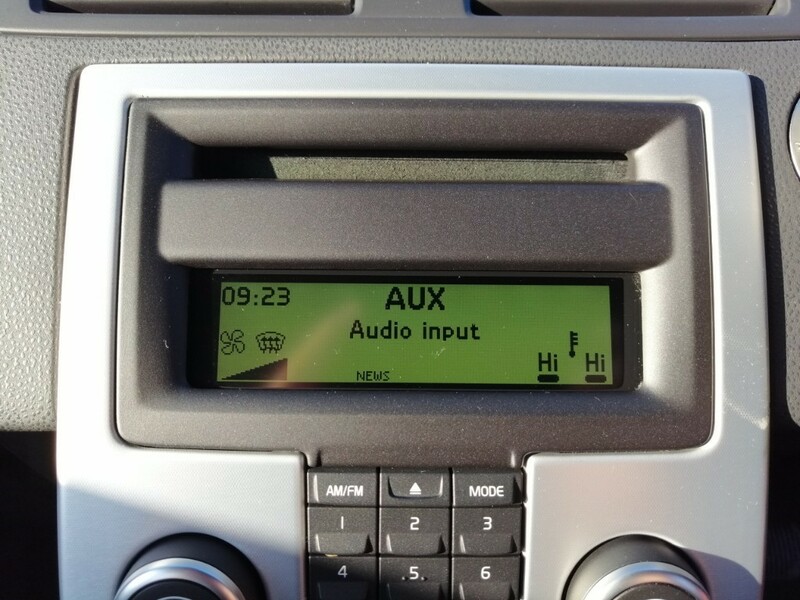 This car is complimented with FULL Volvo Service History and has only covered 43000 miles. 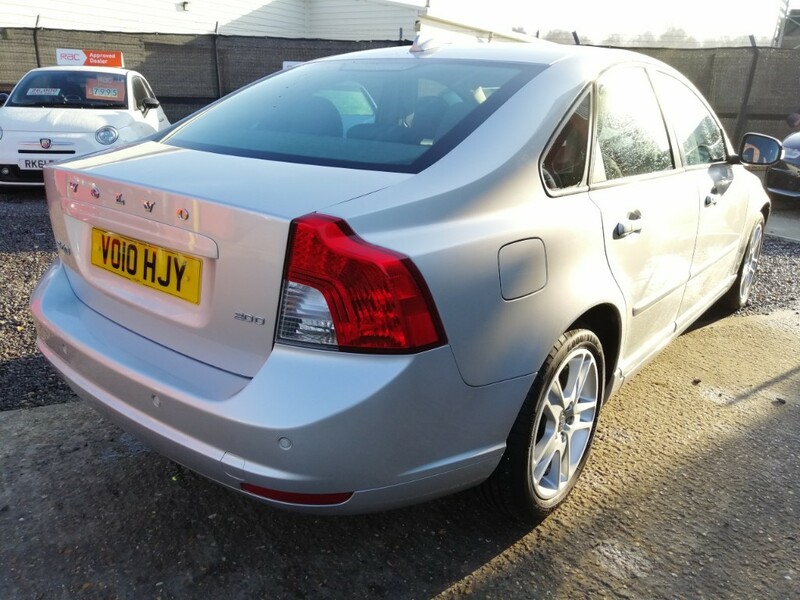 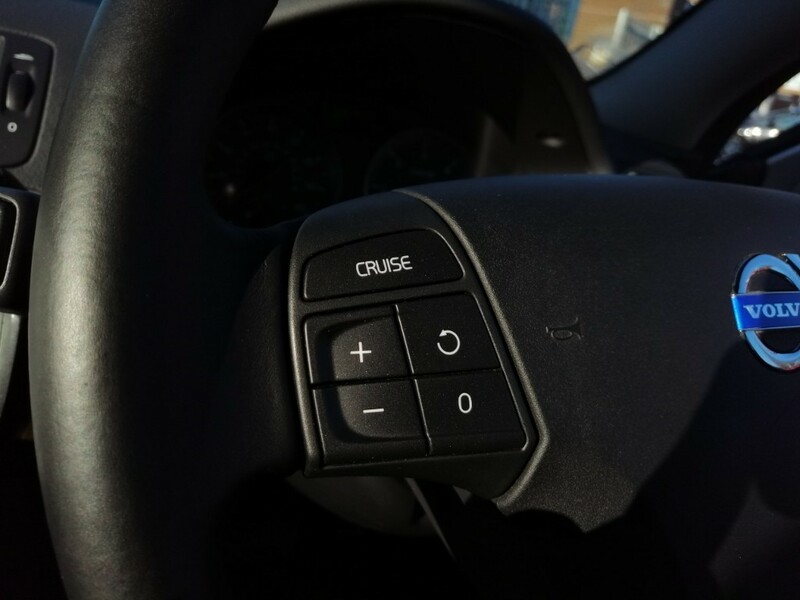 Great specification including Rear Parking Sensors, Climate Control, Cruise Control with Speed Limiter and more! 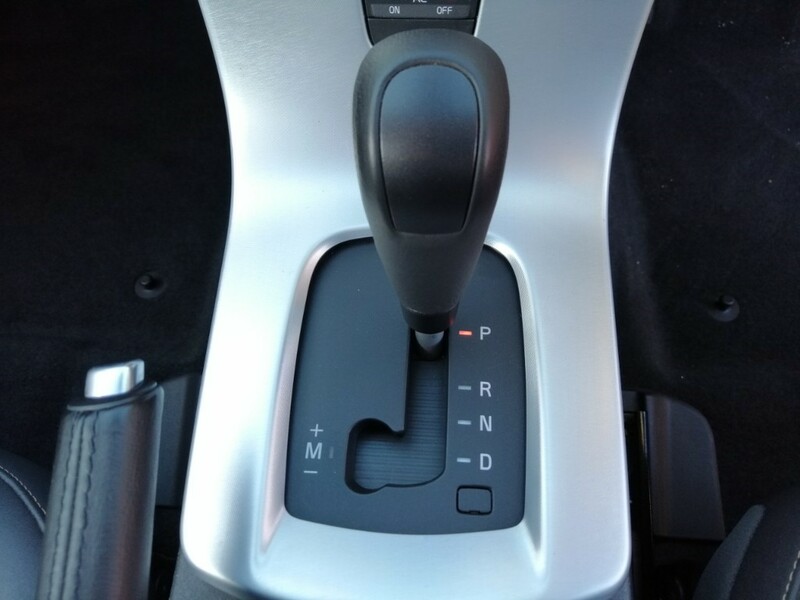 PART EXCHANGE WELCOME ON EVERY CAR. 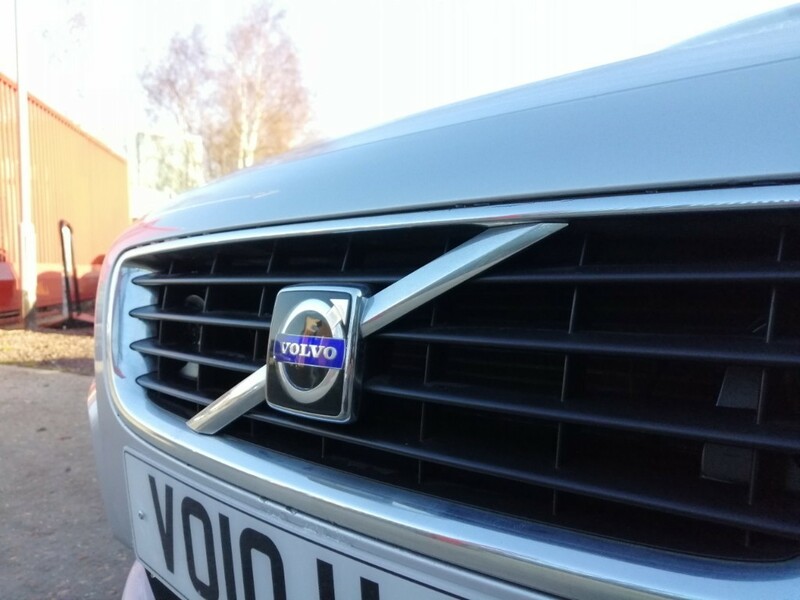 FINANCE FROM 4.9%* *Credit is subject to status, T&C's apply.